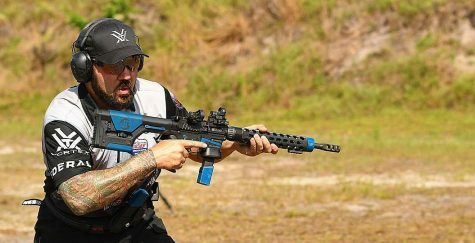 In the final part of our conversation with Chris Costa, we asked him his opinion of 300 Blackout. 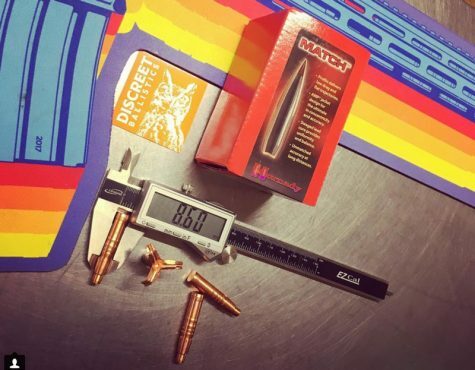 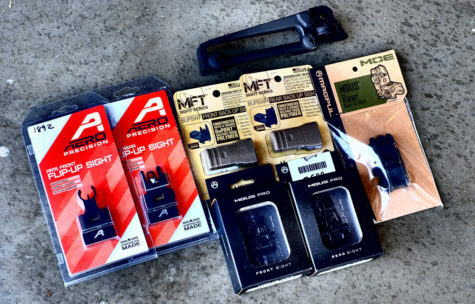 We get his opinion on preferred ammo and a somewhat surprising answer on his preferred barrel length for the caliber. 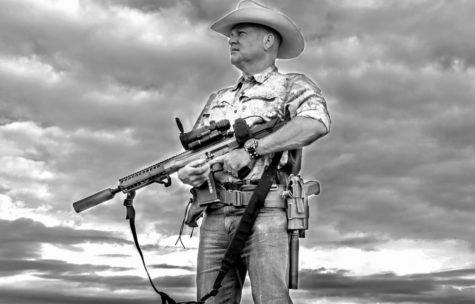 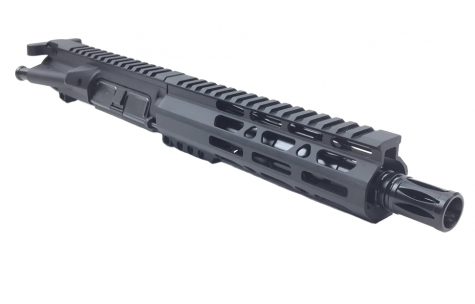 Chris also talks about 300 Blackout vs. 5.56…and why distance in a gunfight matters. 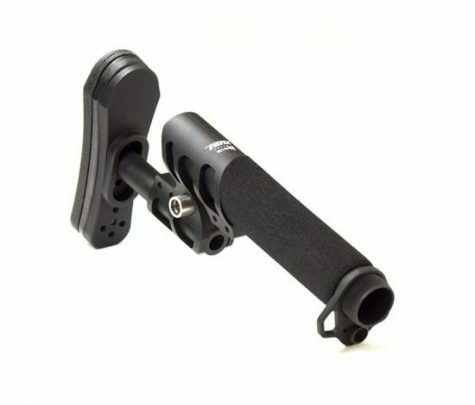 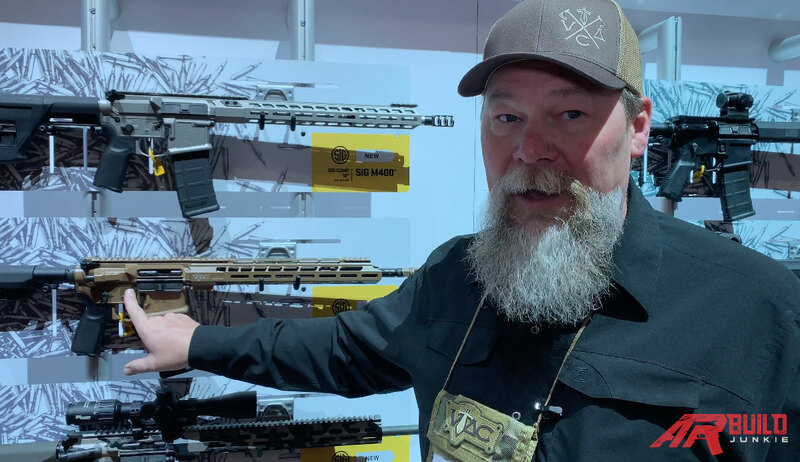 We talk with Kyle Lamb of Viking Tactics about VTAC offerings from Sig Sauer for 2019 and we also get an overview of the SIGM400, the SIGM500 TREAD and more. 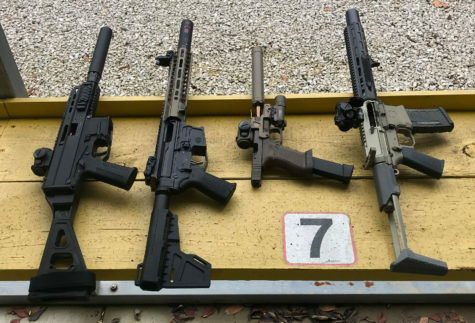 We also speak with John Hollister to discuss the Sig Sauer suppressor lineup for 2019. 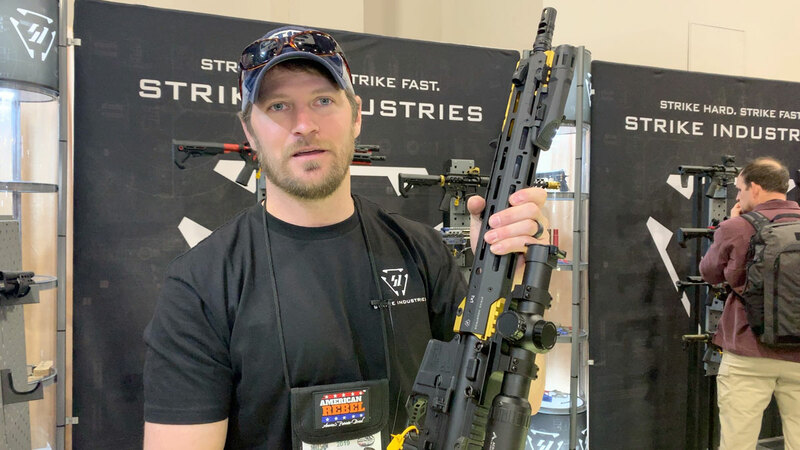 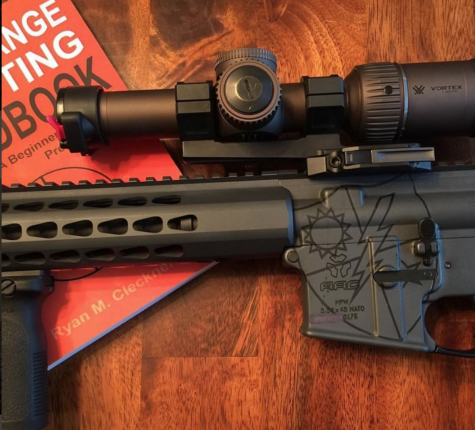 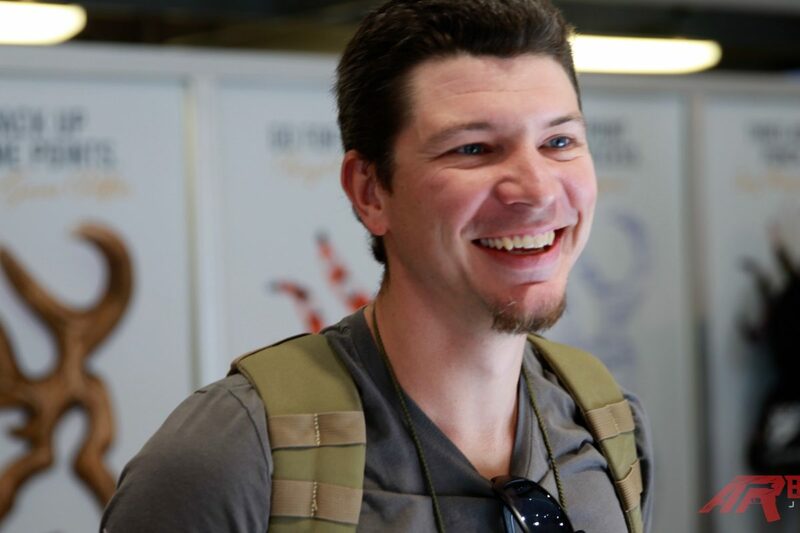 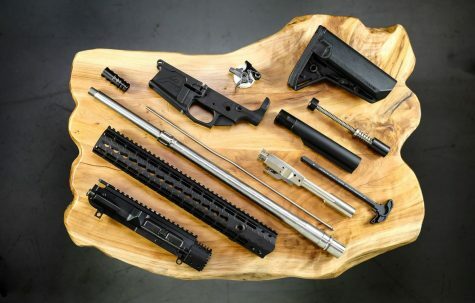 ARBuildJunkie talks to Top Shot Season 3 winner Dustin Ellermann about his preferred AR-15 setup, hunting with 300 Blackout, and his SHOT Show 2019 highlights. In the third and final part of our recent conversation with Chuck Pressburg of Presscheck Consulting, we discuss 5.56 vs. 7.62. 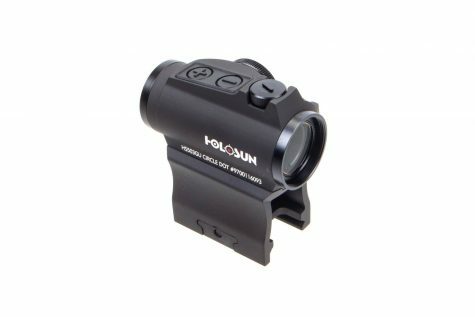 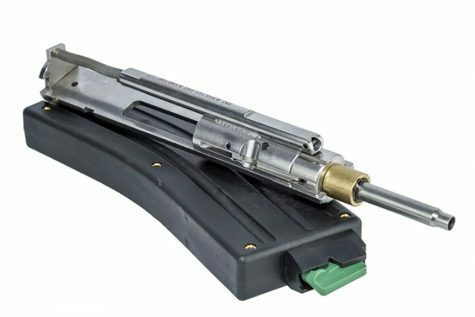 What advantage are we really gaining when we use a 7.62 x 51/.308? 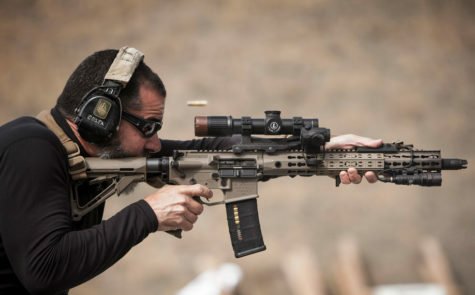 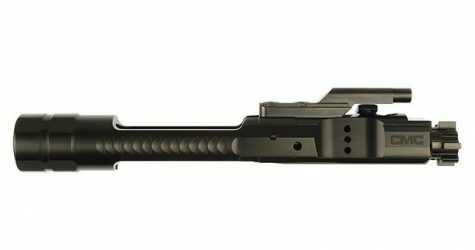 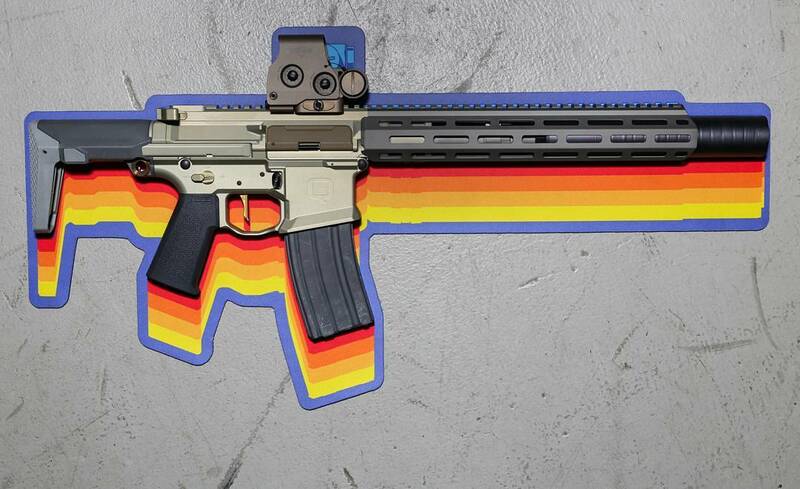 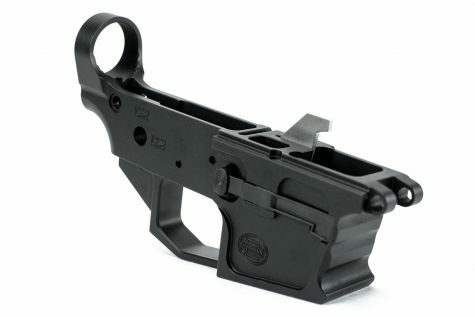 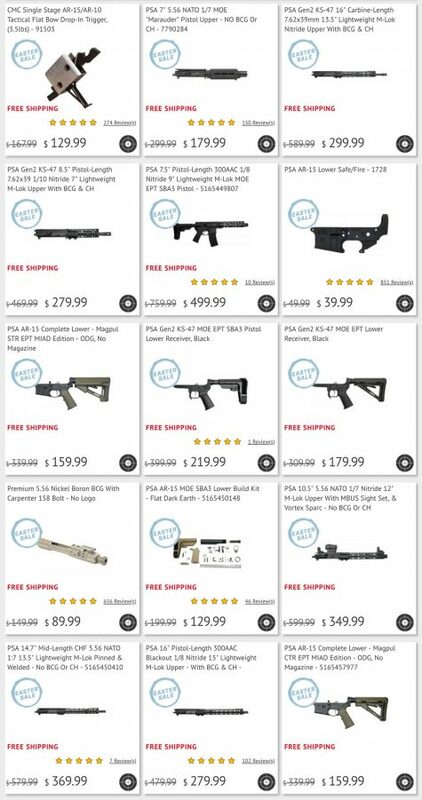 AR-10? 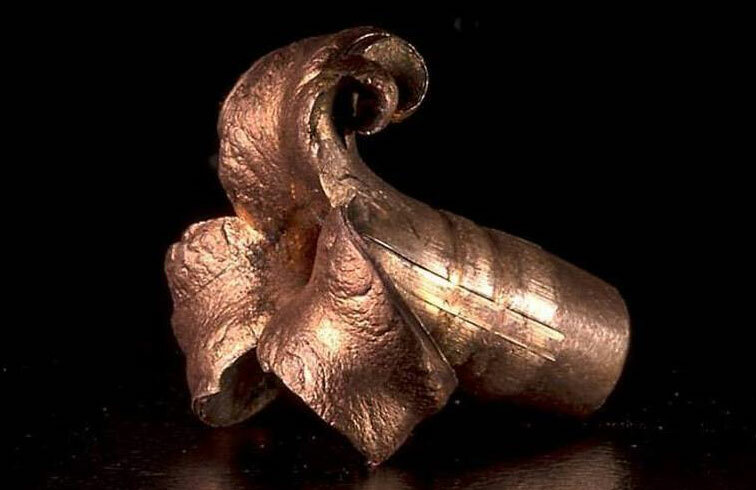 Discreet Ballistics of New Hampshire is currently creating the most exciting subsonic ammunition available today. 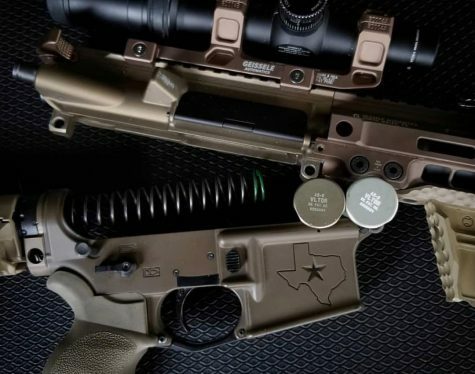 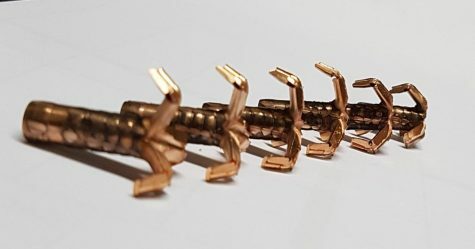 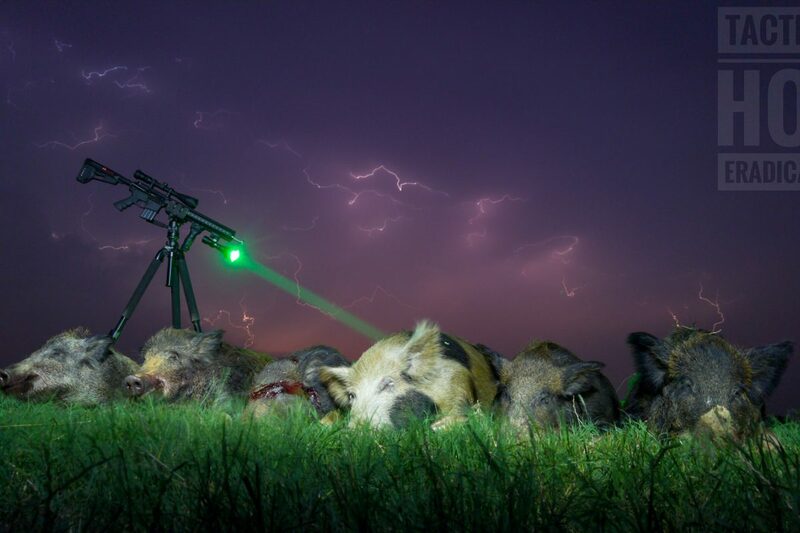 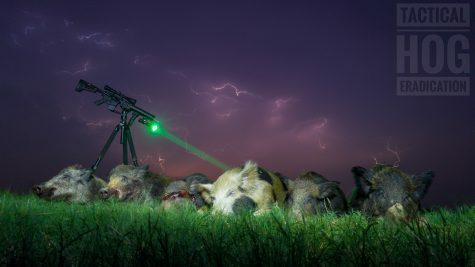 They focus only on .30 caliber subsonic ammunition and their new expanding 188 grain machined copper projectile for the 300 Blackout is taking the suppressed hunting world by storm. 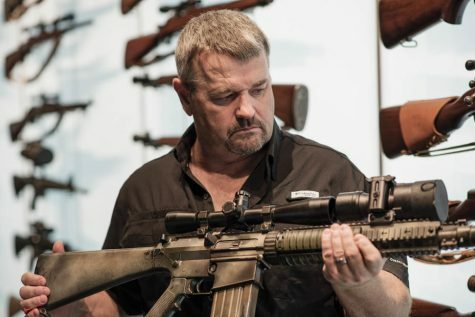 ARbuildJunkie interviews Larry Vickers from Vickers Tactical to discuss what to look for in an AR build, how to keep your gun running, and his unique perspective on the platform.